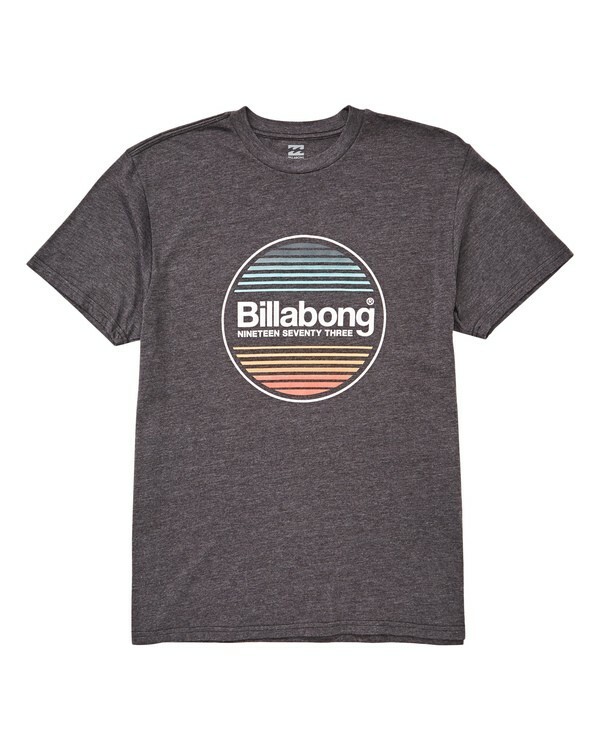 Represent your coast with the premium Atlantic Tee Shirt by Billabong. A soft hand screenprint appears on this premium tee, which has been constructed from 100% combed ring spun cotton for extra softness (Heathers made with 50% ring spun cotton / 50% polyester). A heat sealed neck label ups the comfort factor, and a flag label appears at the left side seam.